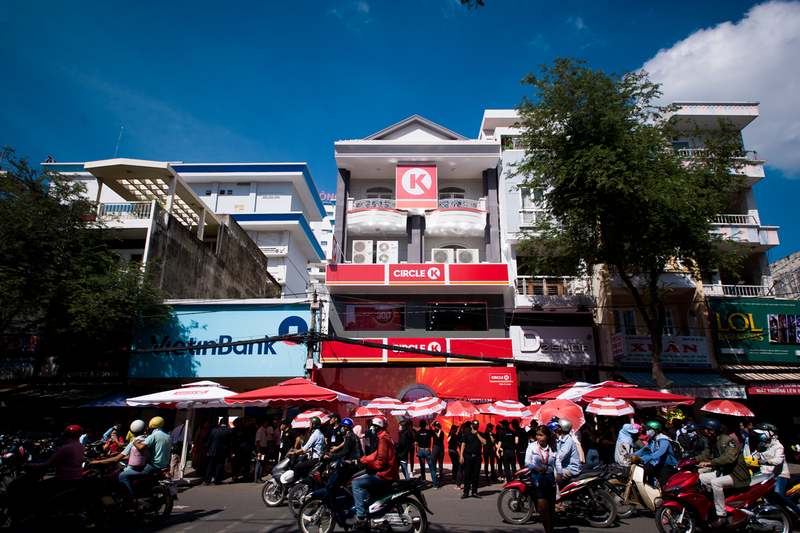 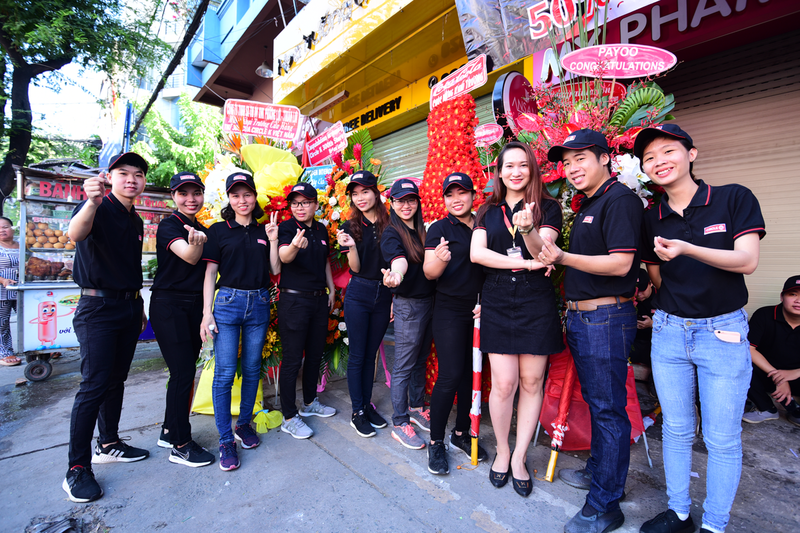 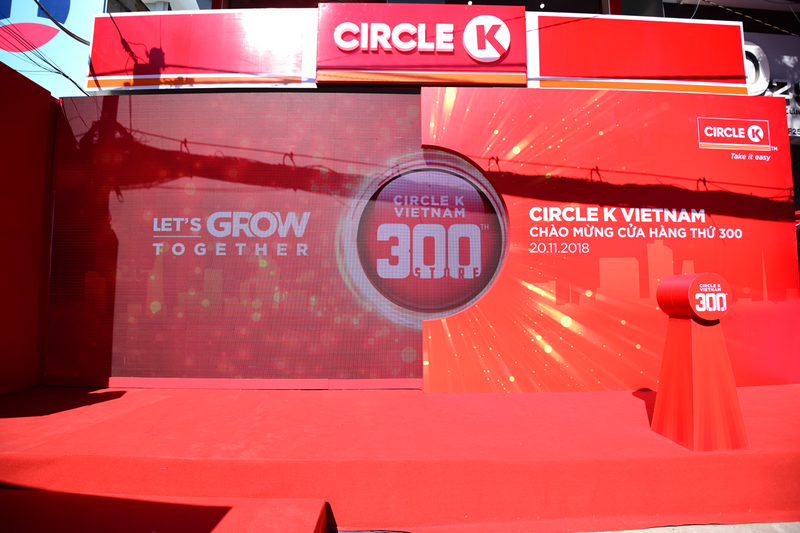 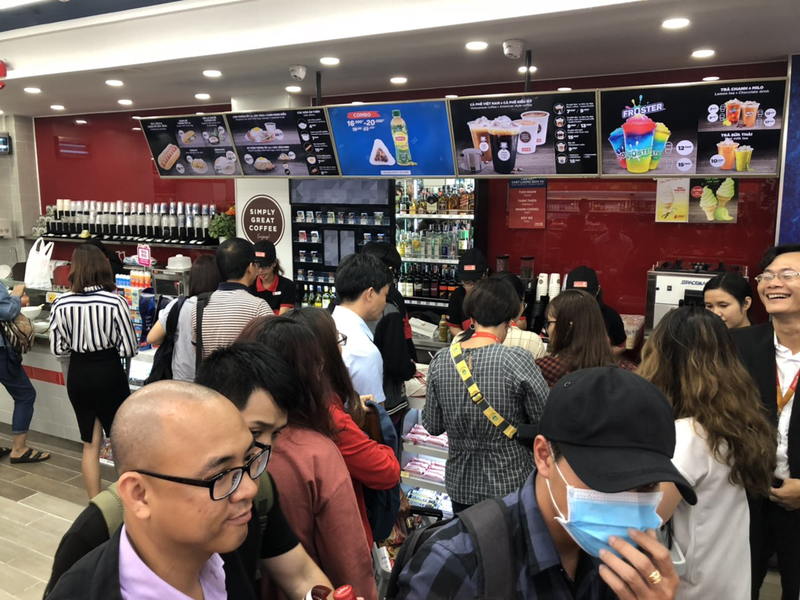 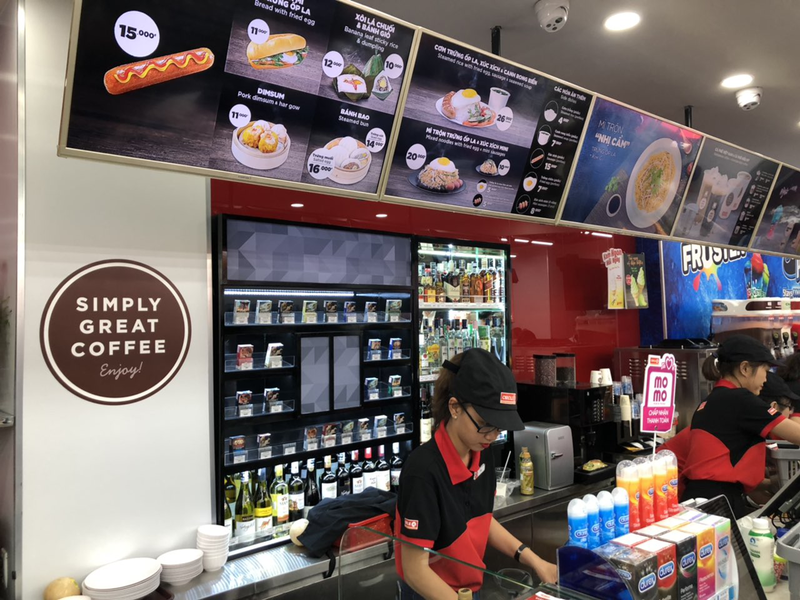 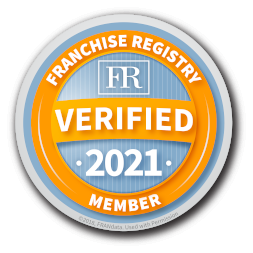 Recently the Master Licensee in Vietnam, Circle K Vietnam, opened their 300th store. 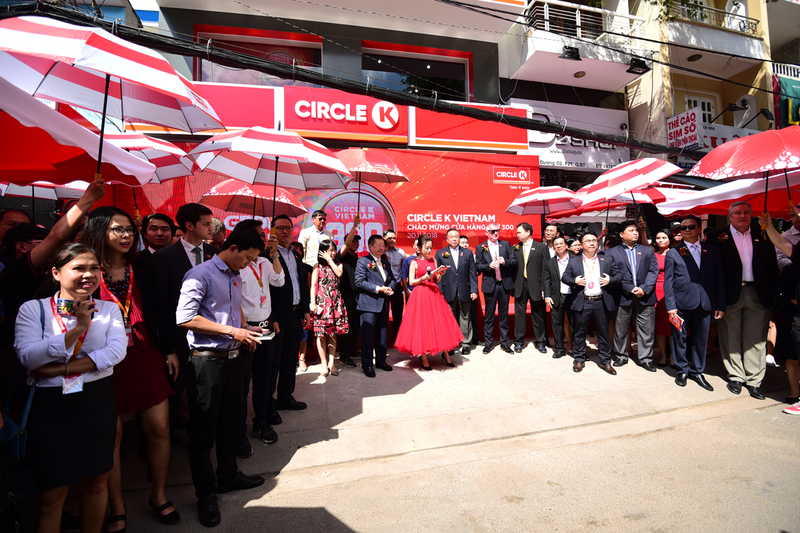 The day was marked by a very special celebration attended by local dignitaries and celebrities. 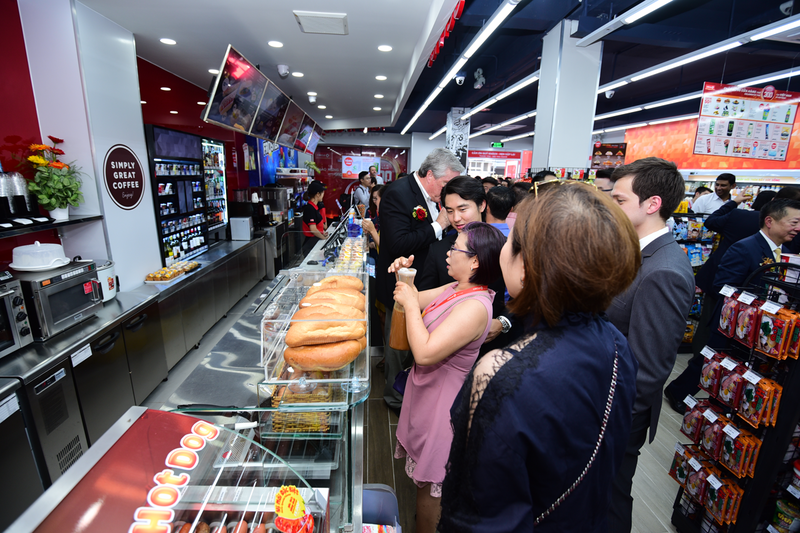 Check out these great photos from the Grand Opening event!